Affordable Art Fair Brussels returns for its 10th edition with around 90 local, national and international galleries all showcasing a wide range of contemporary art. 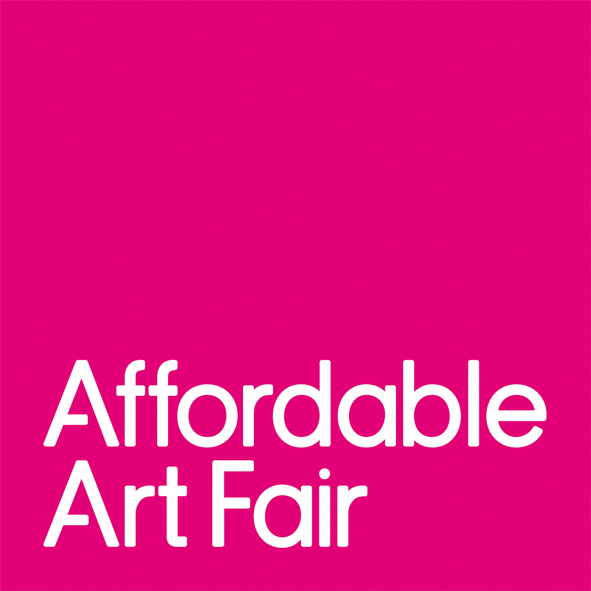 The Affordable Art Fair aims to make art as fun, affordable and accessible as possible. The concept is simple, yet unique: an inspiring and friendly atmosphere in which you can find thousands of original paintings, prints, sculptures and photographs all under one roof, ranging from 60€ to 6000€. 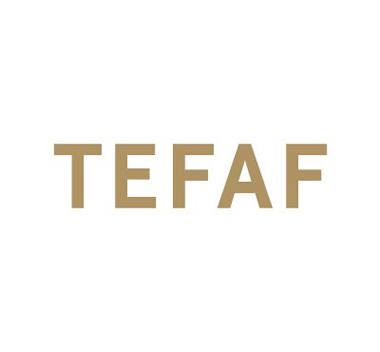 AAF carefully selects galleries who offer a wide range of art: from figurative to abstract, from traditional to avant-garde.